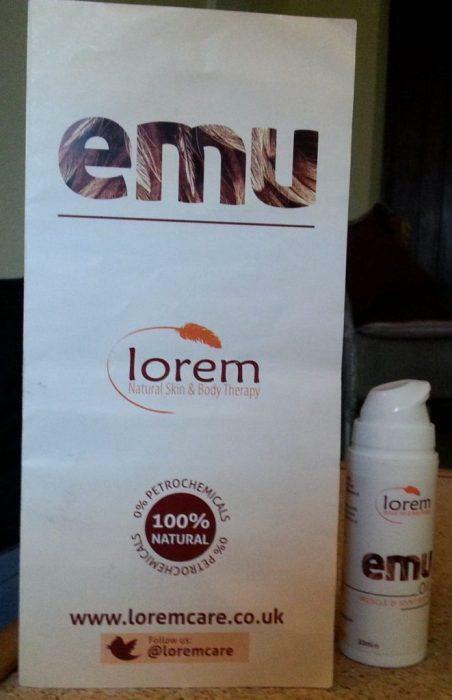 If you suffer from arthritic pains, help is at hand, thanks to Emu Oil! Over the years I have tried various lotions and potions for aching joints, due to arthritis, with varying success. But nothing seems to work as well as Emu Oil. I first discovered this wonderful product last time I was in Australia where it has been used and loved for centuries. And now, as I fly regularly between the UK and France I have the perfect travel mate. The key is, you only need a little to make a big difference, so don’t press too hard. I keep going to order another bottle but the squirts keep coming. means a fresh bottle is only between 24 and 48 hours away. 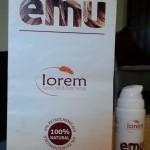 And arthritis is only one of the many uses for Emu oil and it is suitable for all.